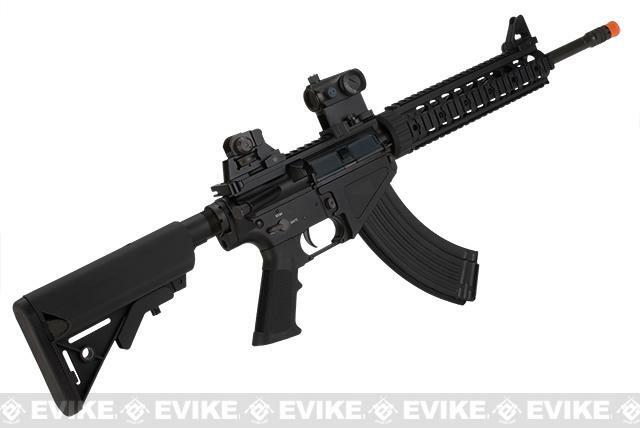 Optic shown in images not includedBorn from the idea of a soldier being able to resupply behind enemy lines and operators being able to leave a smaller footprint to conceal their presence, the SR-47 combines the familiar M4/M16 with the legendary 7.62x39mm cartridge used by the AK-47. 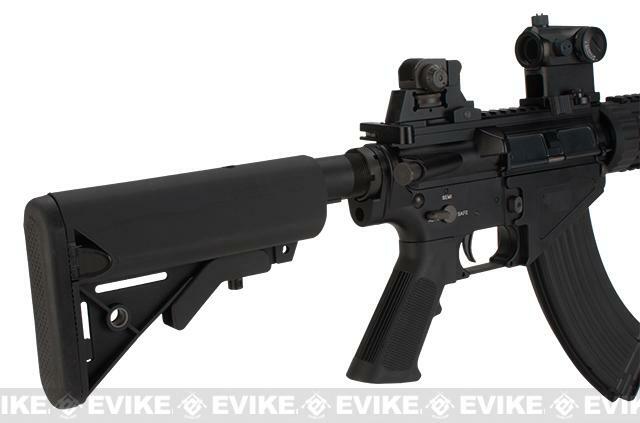 The SR-47 was designed to allow operators to utilize munitions acquired on the field from the enemy in situations where resupply is not an option. 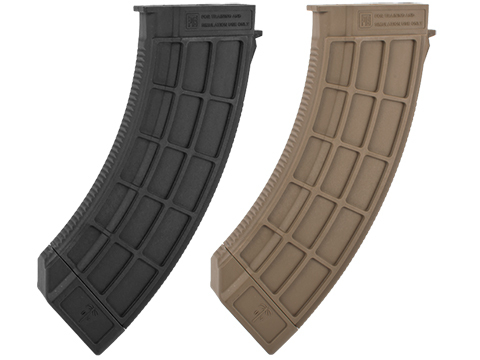 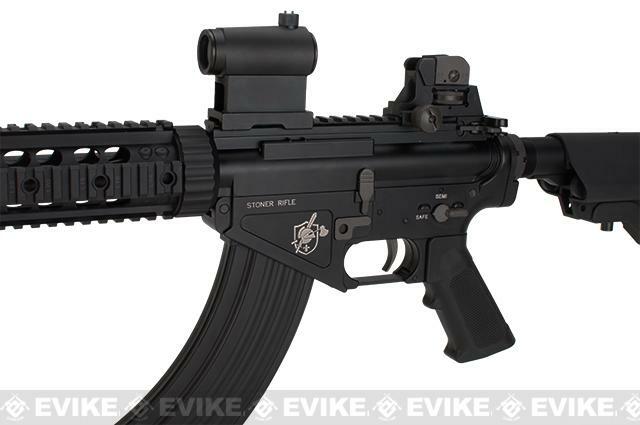 Additionally the SR-47 has the added benefit of sounding like a typical AK-47 and not an M16 which helped mask an operators presence as well as being able stay covert by not leaving any evidence such as casings from a NATO weapon. 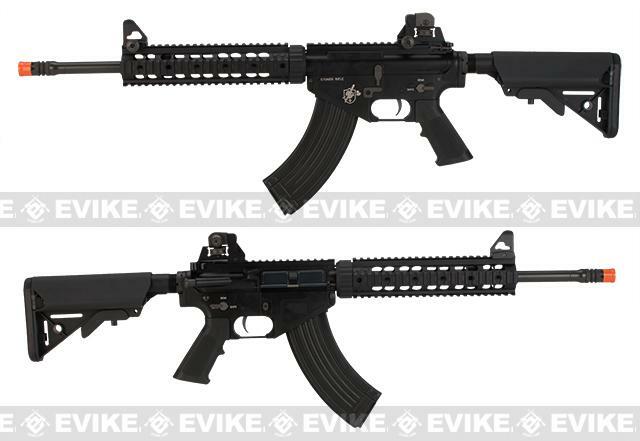 Discuss about BOLT Airsoft Knights Armament Official Licensed SR-47 Railed B.R.S.S. 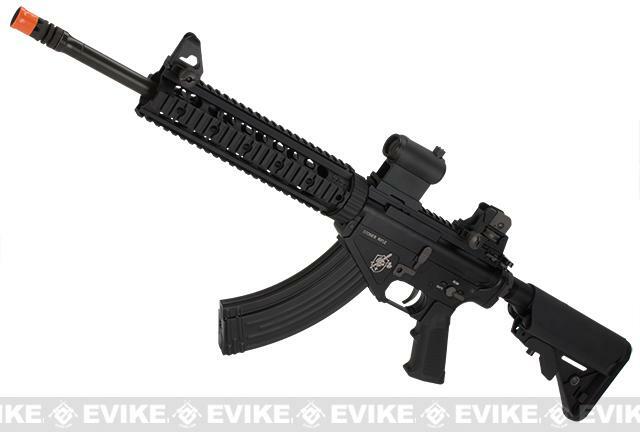 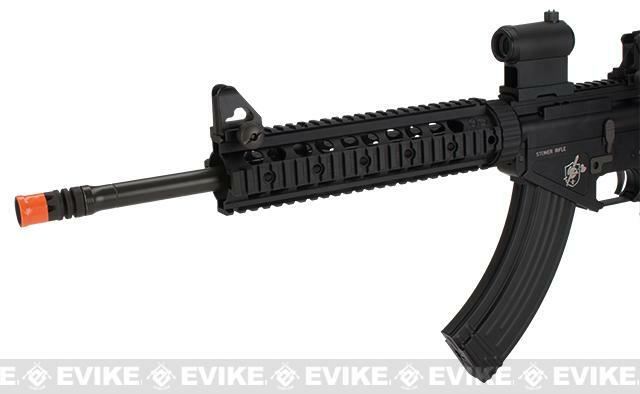 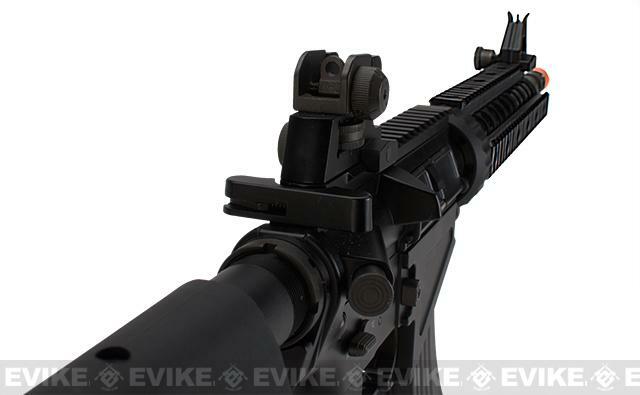 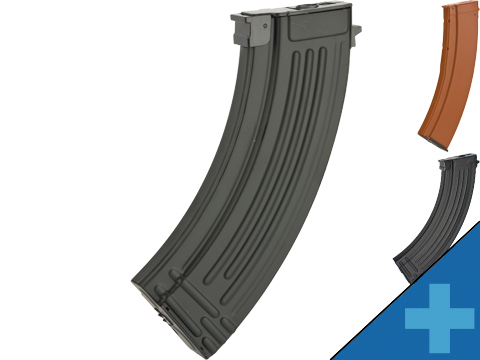 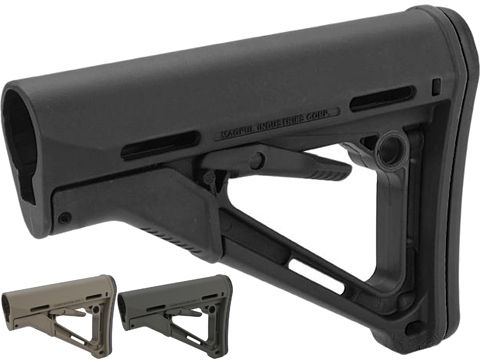 Full Metal EBB Airsoft AEG Rifle (Color: Black) with your friends and fellow Evike.com shoppers!